41 Notkins St. – Home Remedies, LLC Home Remedies, LLC | 41 Notkins St. 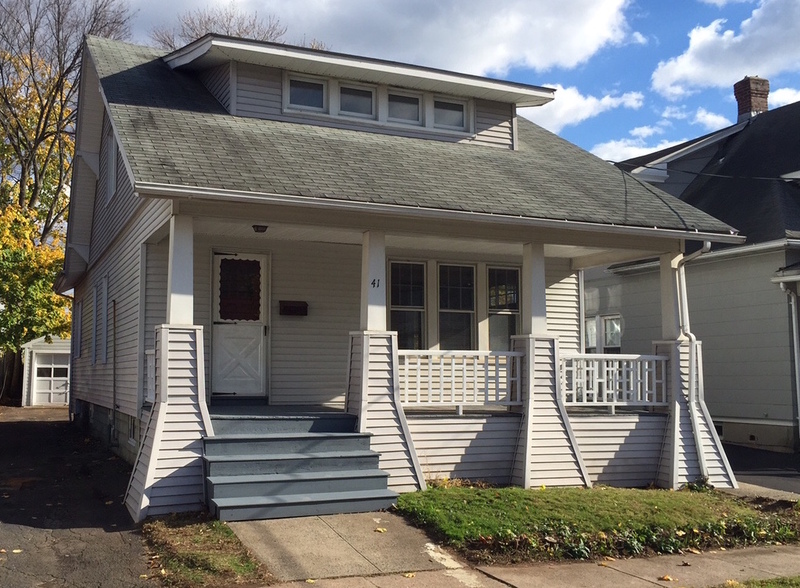 This 3BR/2BA Colonial home, built in 1911, had been owned by the same family for many years, and while it was still structurally sound when we purchased it, there were many updates needed after years of neglect. As you can see from the before & after video, we were able to bring this home back to life by installing a new kitchen and baths, along with many other updates, to create a warm, welcoming environment. I liked this house because there were a lot of things that looked bad and than when you fixed the house it looked really good. My favorite part was the bathroom because it was really messy and than it was beautiful after.